The NOAH Impact Fund provides equity investments to developers to support the preservation of existing affordable rental housing in the seven-county metro area that is at risk of becoming market rate. In particular, this fund seeks to preserve naturally occurring affordable housing in well connected Minnesota areas, convenient to well paying jobs, good schools, and healthy recreational amenities, making them ideal workforce housing and a high priority for preservation of long-term affordability. What is Naturally Occurring Affordable Housing? NOAH stands for Naturally Occurring Affordable Housing. It refers to residential rental properties that are affordable, but are unsubsidized by any federal program. Their rents are relatively low compared to the regional housing market. NOAH properties are typically Class B and Class C rental buildings or complexes with 50+ units, built between 1940 and 1990. Rents are lower-ranging, generally between $550 and $1,200 per month, affordable to low- and moderate-income households. NOAH units are the most common affordable housing in the United States. In fact, three quarters of all affordable units in the Minneapolis-St. Paul metro are unsubsidized. There are over 167,000 unsubsidized, naturally affordable rental units in the Twin Cities metro area. NOAH units are also the housing at greatest risk of being lost due to market speculation and upgrades that result in higher rents and lost affordability. When rents are raised, low-income families lose access to this housing. Such NOAH properties can be found scattered across the Twin Cities metropolitan area. Many of these properties are convenient to well paying jobs, good schools, and healthy recreational amenities, making them ideal workforce housing and a high priority for preservation of long-term affordability. Is your community losing its naturally affordable housing to national real estate developers? GMHF works with municipalities to develop strategies to identify and preserve at-risk properties in opportunity areas. Fill out our Technical Assistance request form to learn more about how GMHF can help. For more information about preserving naturally affordable housing, please visit the NOAH Impact Fund website. 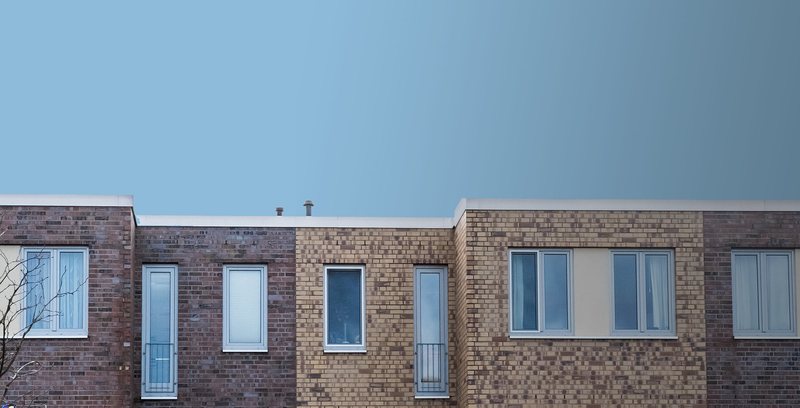 "Unsubsidized" or naturally occurring affordable housing is an untapped resource in Minnesota's efforts to preserve and increase the amount of affordable housing available to its residents. Find out more in this report.